Lockwood FCCLA attended Region 11 Leadership Workshop where they learned about leadership development and community organizations. 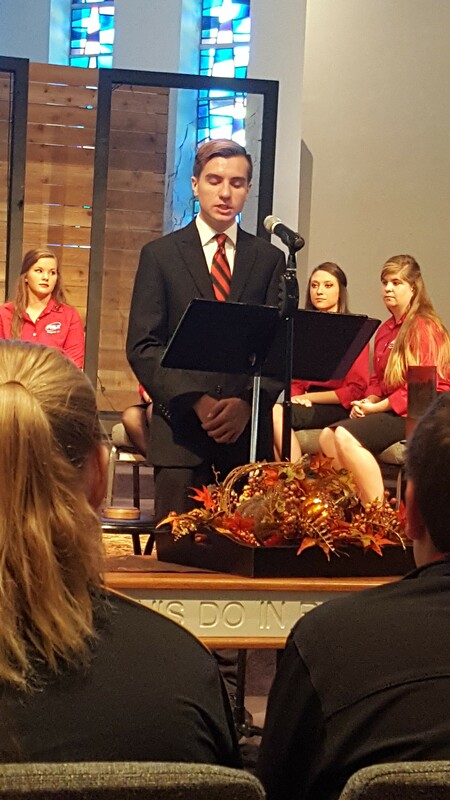 Hayden Vaughn, Region 11 1st Vice President of STAR Events, helps the team of regional officers lead the event. 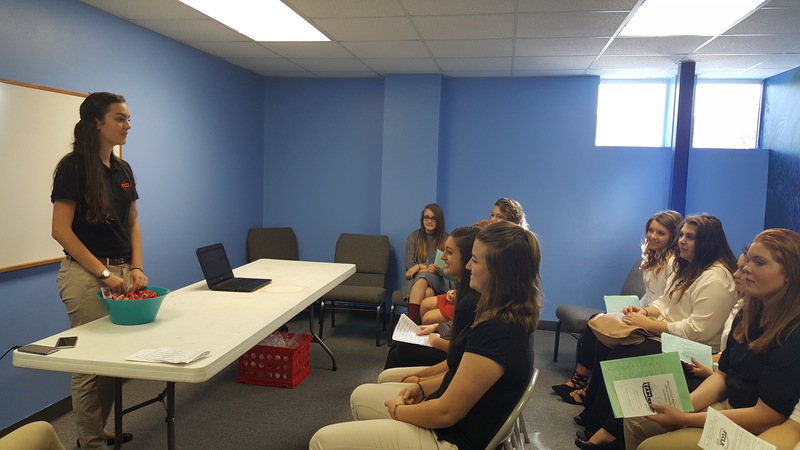 Rachel Schnelle, Chapter President, leads a session on FCCLA National Program Power of One.